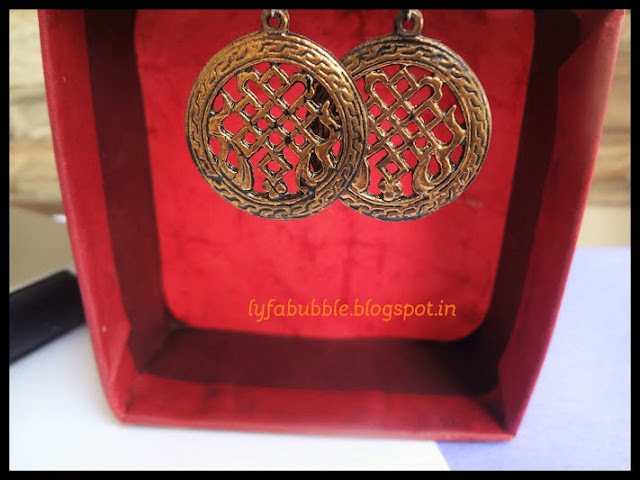 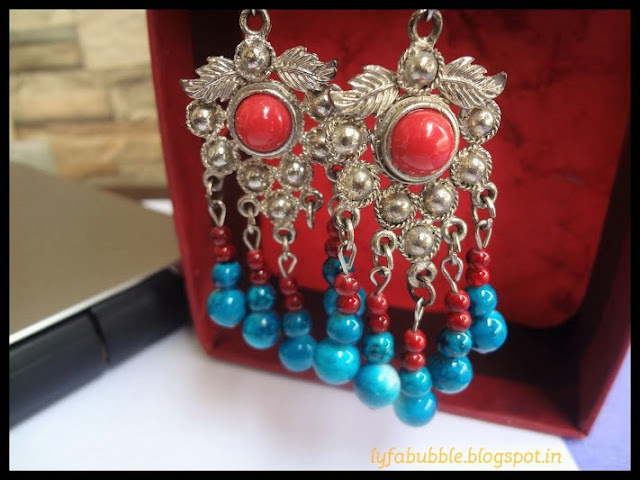 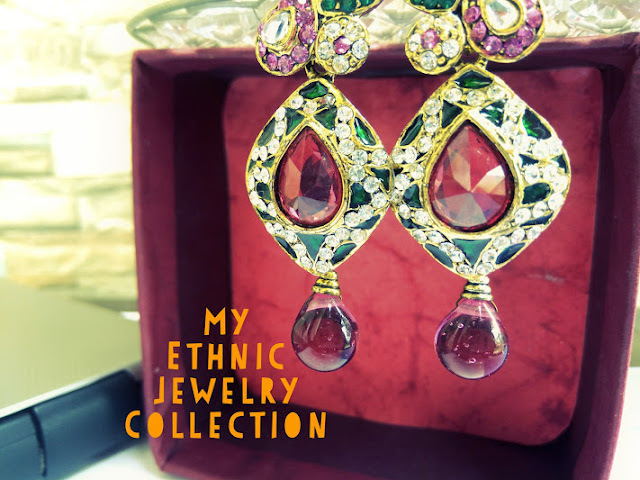 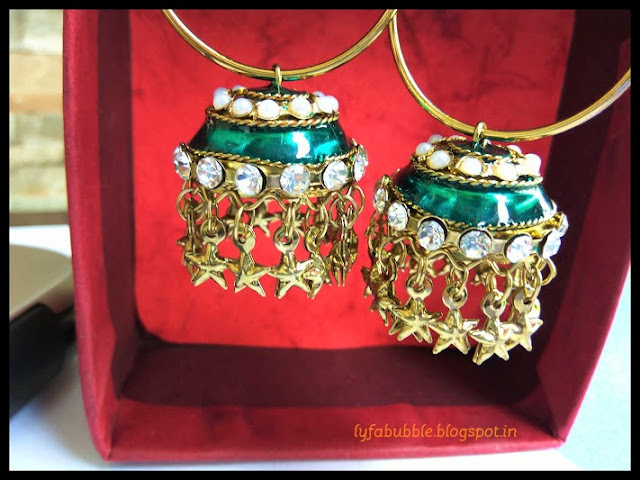 Today, I’ll let you guys peek into my Ethnic Earrings Collection. 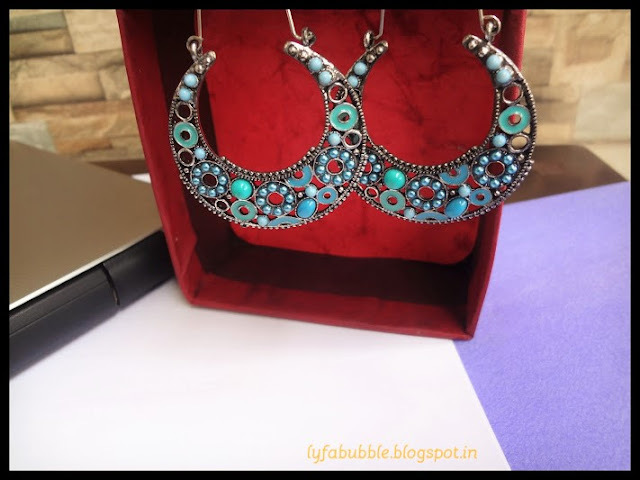 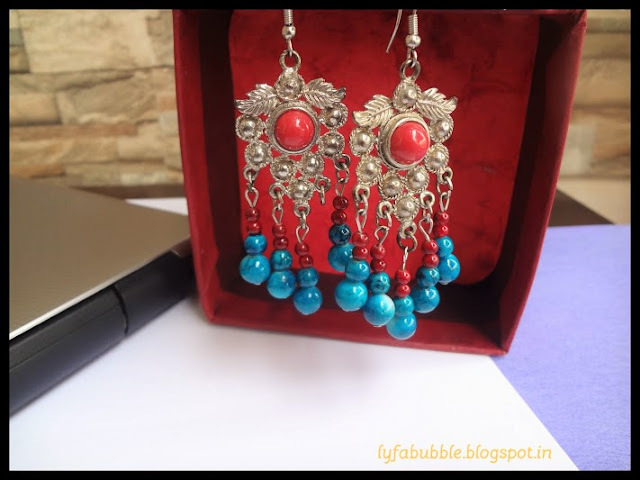 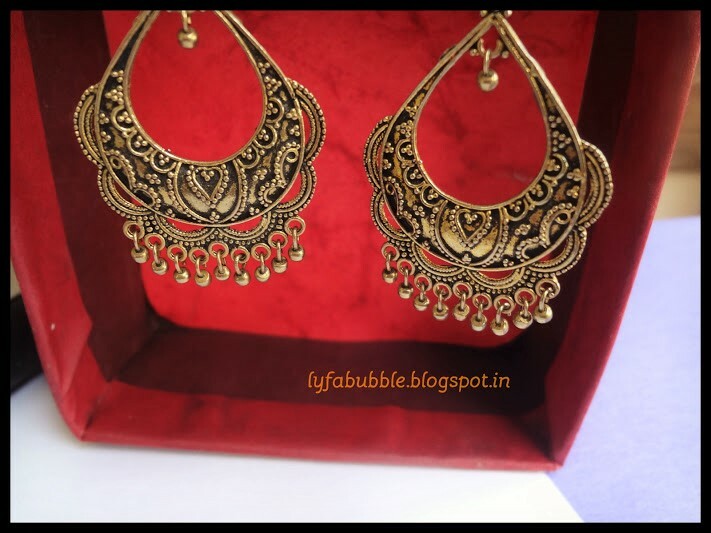 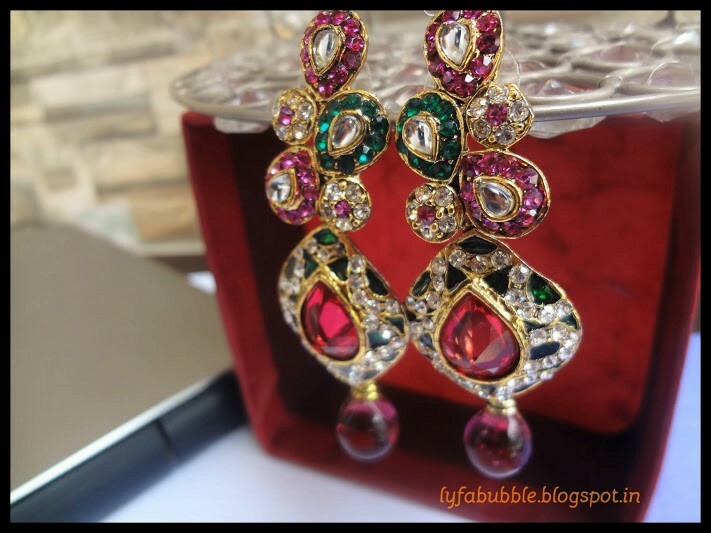 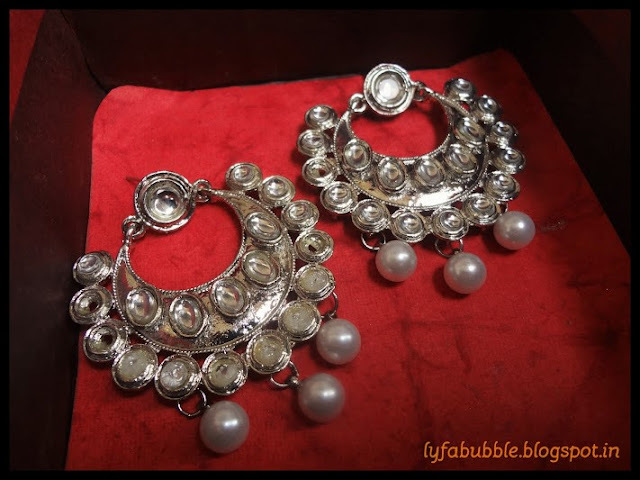 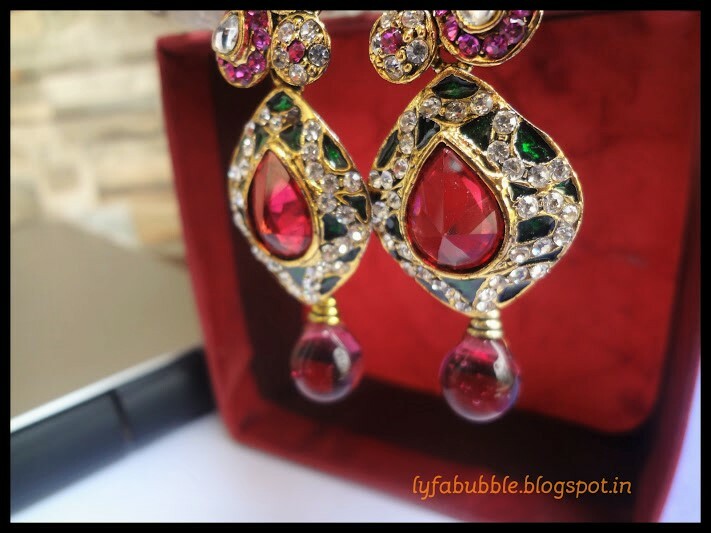 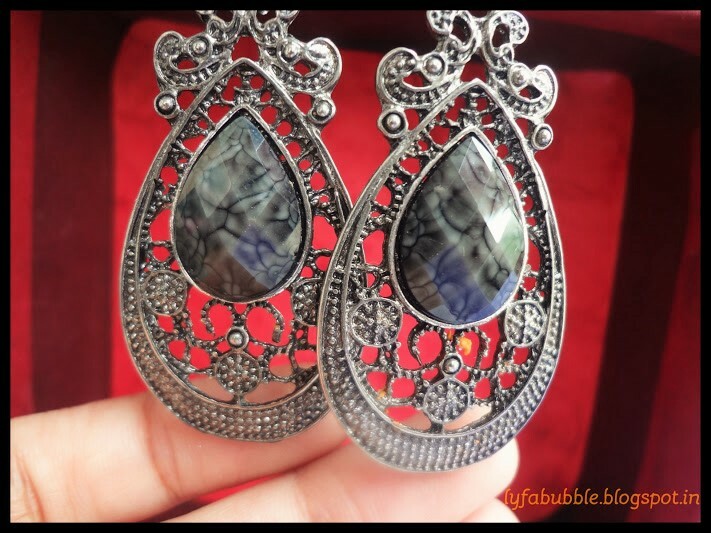 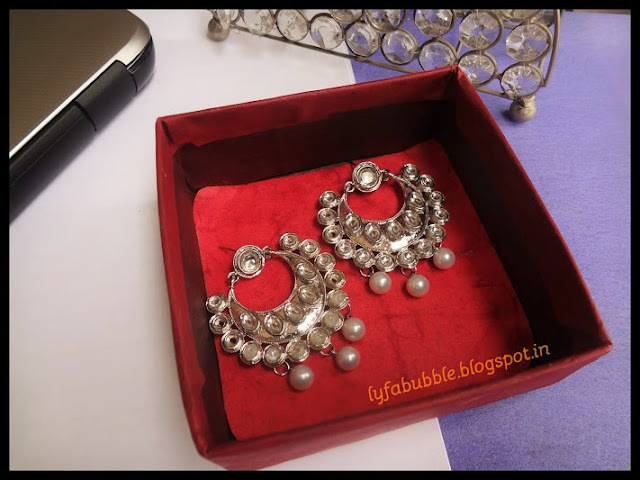 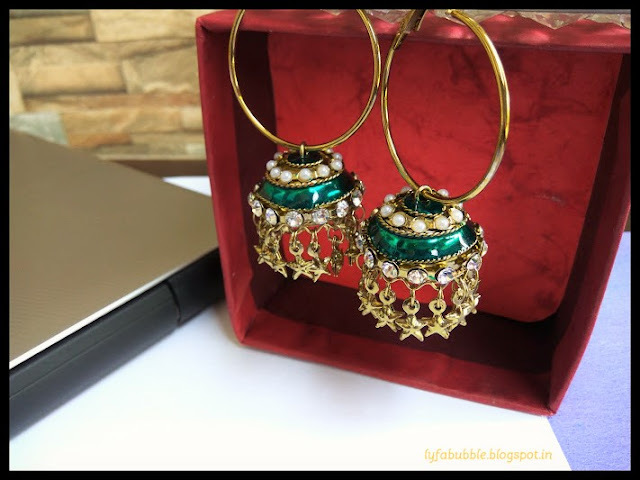 These earrings, I use exclusively for days when I get dressed in Indian avatar, mainly for someone’s wedding, reception or engagements. So, let’s begin!